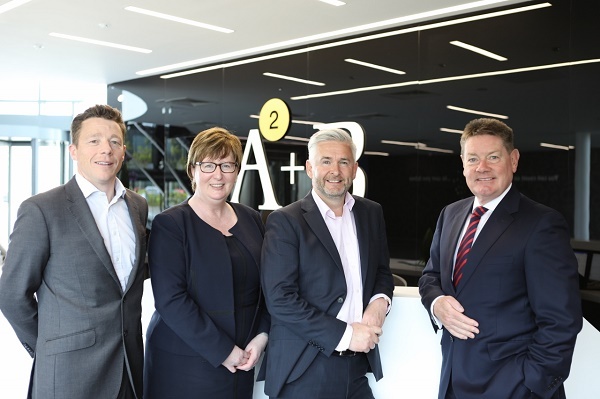 Anderson Anderson & Brown Consulting Limited (AAB Consulting), the dedicated Consulting arm of Anderson Anderson & Brown LLP (AAB), has announced three key senior leadership appointments within the specialist public sector arena. Lesley Fordyce joins as Managing Director, alongside Mark Bell and Alex Matthews as Directors. Mark’s area of expertise is around economic development, focusing on helping governments across Europe help businesses and sectors to grow. In particular, he designs and delivers nationally significant business support programmes, bringing together the respective strengths of both the public and private sectors to improve outcomes for the public purse. Alex specialises in working with health and social care organisations and the wider Scottish public sector, to transform public services by developing digital strategies, initiating digital transformation programmes, building digital skills and capabilities, and leading Agile teams to develop new digital services.